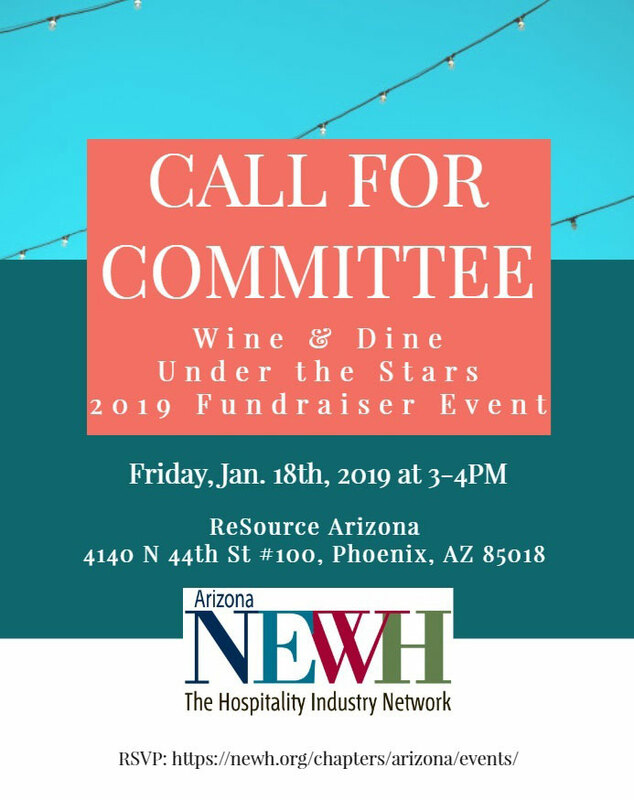 NEWH/Arizona – Call for Wine and Dine Committee Members! 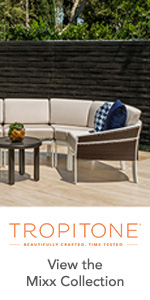 Can’t make it to this meeting in person? Contact Rittner for further information on how to get involved on this committee!